SAN JOSE, Calif., Aug. 5, 2009 (GLOBE NEWSWIRE) — Arasan Chip Systems, Inc. ("Arasan"), a leading provider of Intellectual Property (IP) Cores, announced the release of its SLIMbus(r) Software Stack, a portable stack that accelerates the development of mobile platforms incorporating the MIPI(r) SLIMbus(r) standard. 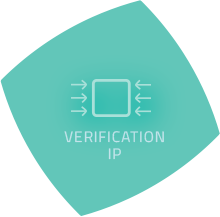 As a leading provider of mobile IP, Arasan continues to strengthen its portfolio of MIPI(r) solutions with the addition of the SLIMbus(r) software stack. 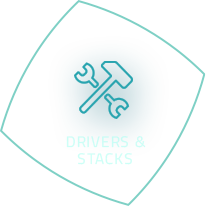 The SLIMbus(r) stack is compliant with the SLIMbus(r) v1.0 specification. 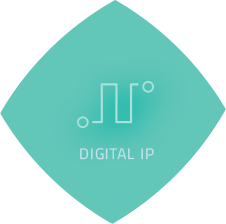 The protocol is capable of high-speed data transfers up to 28.8 Mbps. SLIMbus(r) is a scalable solution that is used to connect disparate devices such as audio and communication chipsets, by replacing proprietary busses with a simple multi-drop, two-wire interconnect. 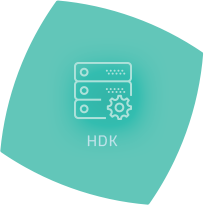 Targeted for host processors in mobile platforms, this portable stack has a low memory and cpu footprint yet supports advanced features such as scatter-gather DMA. 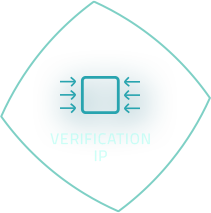 Its modular architecture and API permit users to quickly develop applications for peripherals connected by SLIMbus(r) while abstracting low-level details of the protocol. 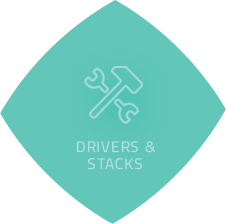 The stack can be easily ported to multiple OS's and hardware platforms. To further accelerate development, Arasan has created reference Device Class Drivers to emulate functionality of devices such as I2C, I2S and other common interconnect standards. The SLIMbus(r) stack supports up to 64 unique connections per device and handles all of the data transfer types defined by the protocol. 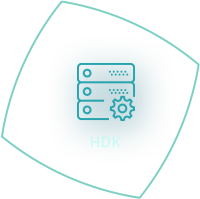 It performs scatter-gather DMA operation optimized to improve system performance while reducing the computational load on the host. The stack handles initialization of SLIMbus(r) host controller, bus enumeration as well as device configuration. "Mobile phone designers are increasingly adopting SLIMbus(r) to replace multiple, proprietary interfaces to peripherals such as audio devices and UARTs, in order to simplify their platform design," said Somnath Viswanath, Product Marketing Manager at Arasan. 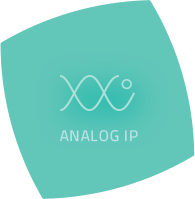 "By incorporating Arasan's proven combination of SLIMbus(r) software stack and IP cores, designers can quickly integrate a variety of system-level peripherals thereby shortening their platform design cycle." 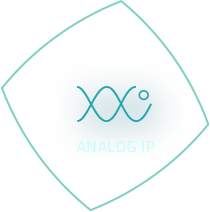 Arasan provides a "Total IP Solution" for SLIMbus(r). 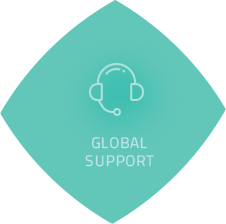 The collateral available consists of RTL for the IP core, a software stack, synthesis scripts, test environment and documentation all backed by Arasan's world-class customer support. Arasan Chip Systems Inc. (www.arasan.com), based in San Jose, CA, USA, is a world leading supplier of IP and the "Total IP Solution" ranging from Intellectual Property (IP), Verification IP (VIP), Hardware Development Kits, Validation Platforms, Software Drivers / Stacks, and Design Services. 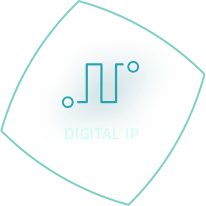 Arasan delivers technology-leading IP solutions like MIPI, SD / SDIO, USB, PCI, Ethernet, MMC, CE-ATA, CF+, NAND and more, to the global electronics market. Arasan's goal is to enable designers to accelerate their development and simplify their production of complex system-on-chip (SoCs). 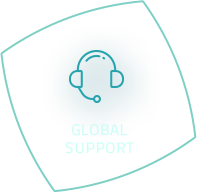 Arasan provides a competitive advantage through a combination of domain expertise, silicon proven IP, hardware / software tools, and customized service. the "Total IP Solution".